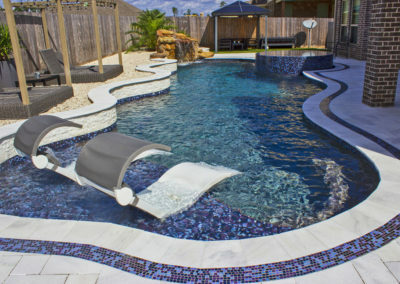 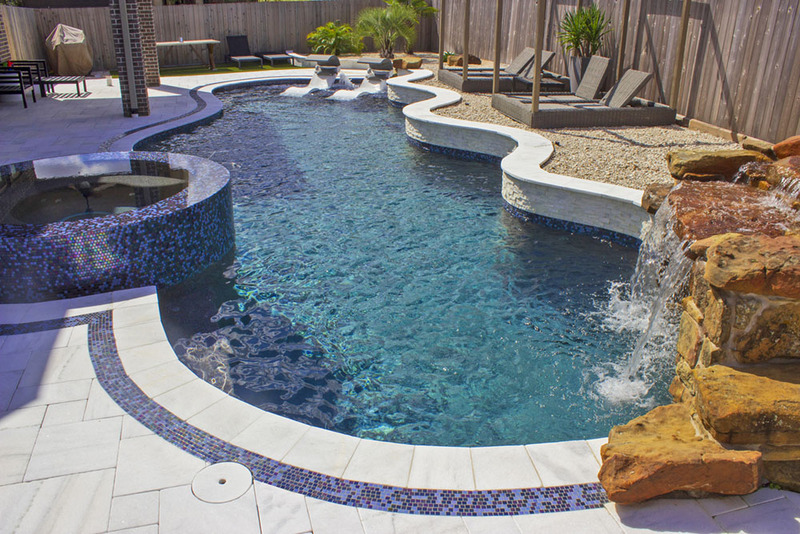 Freeform Pool designs consist of mostly curved angles and are ideal for creating natural looking settings . 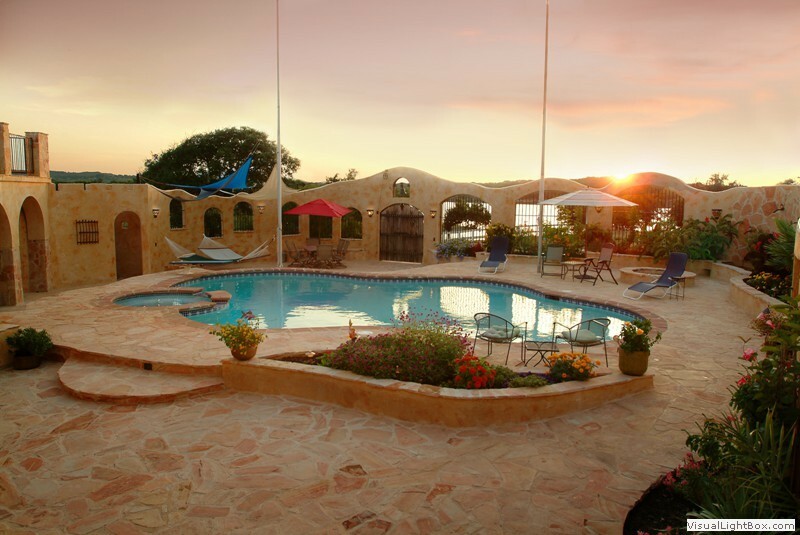 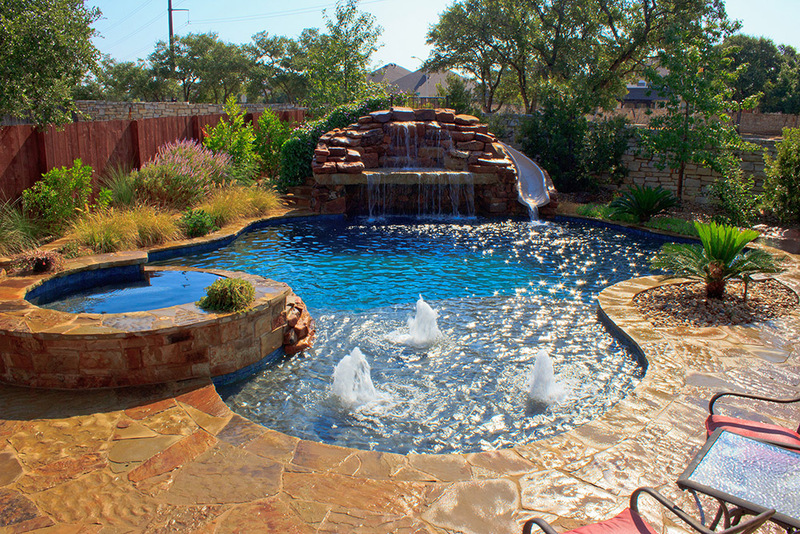 To view larger photos of each pool below, simply click on the image or the pool name under the thumbnail image. 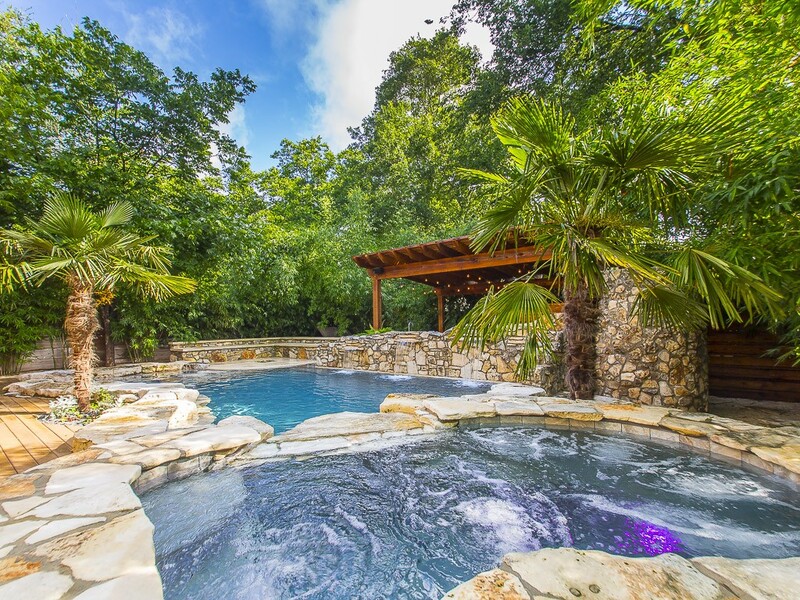 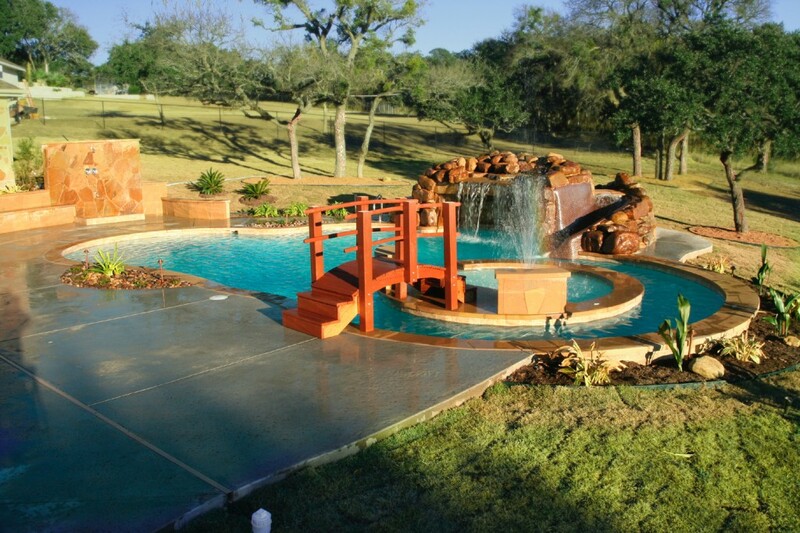 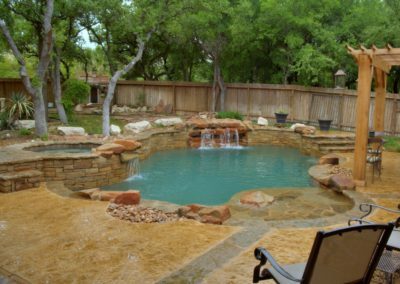 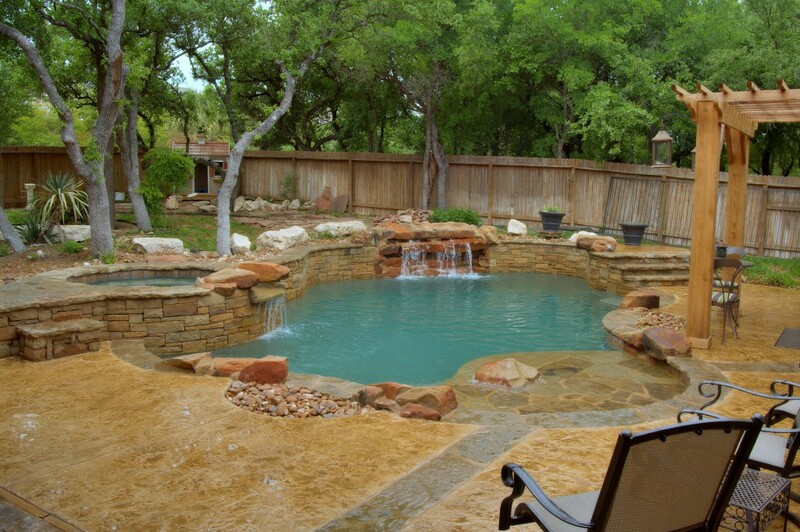 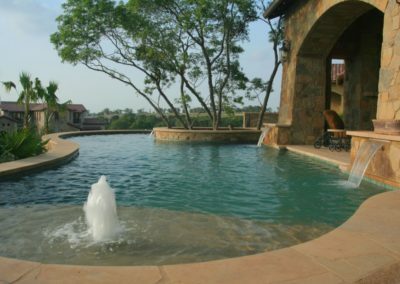 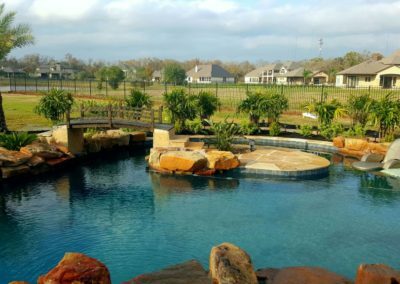 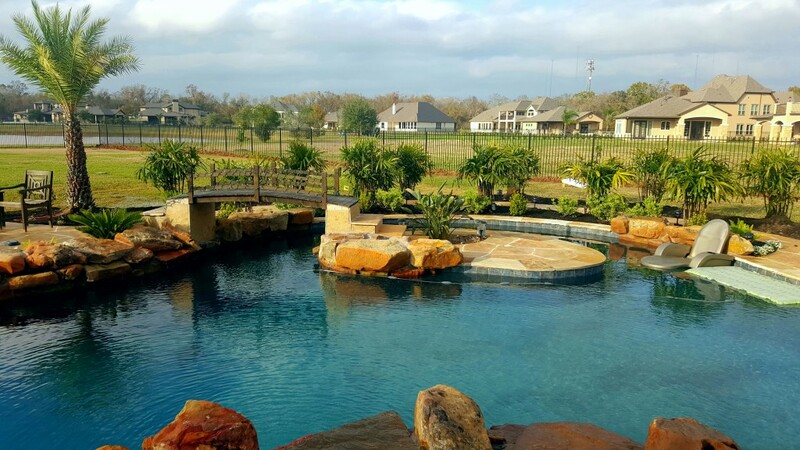 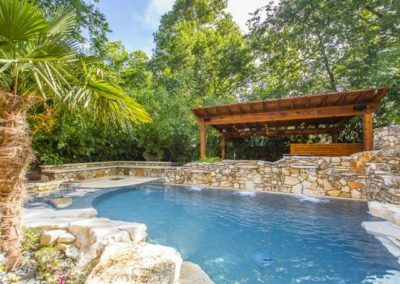 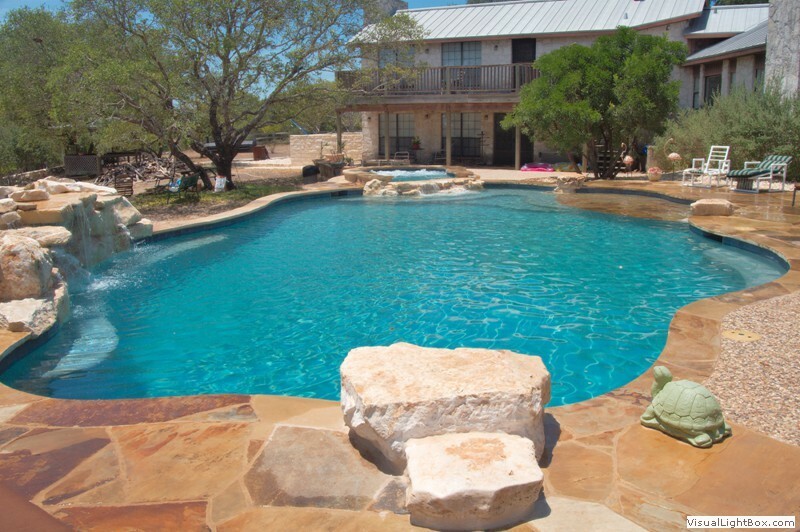 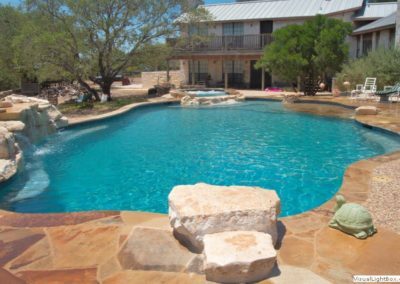 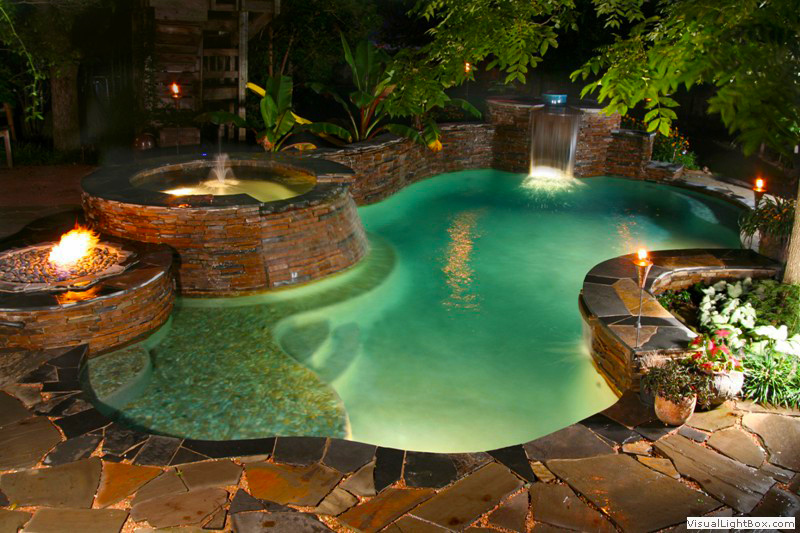 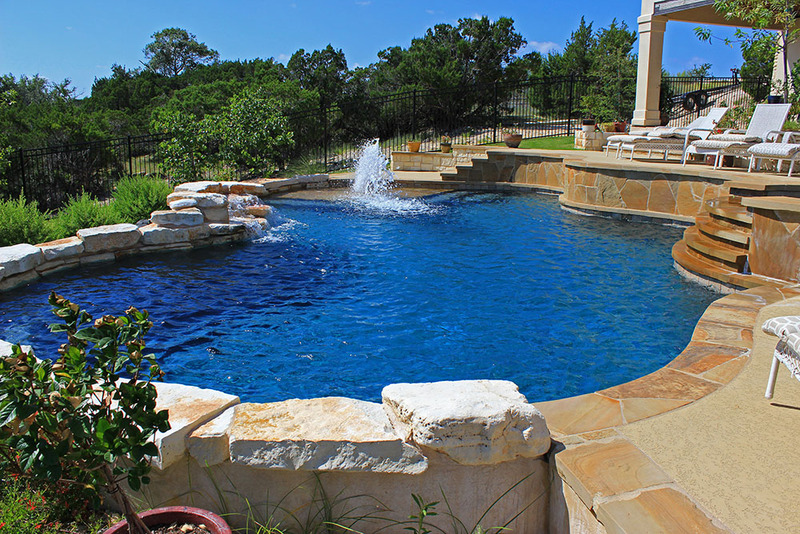 Let’s Build Your Dream Pool! 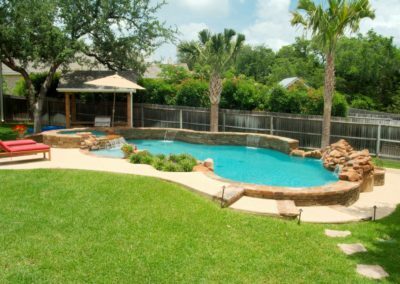 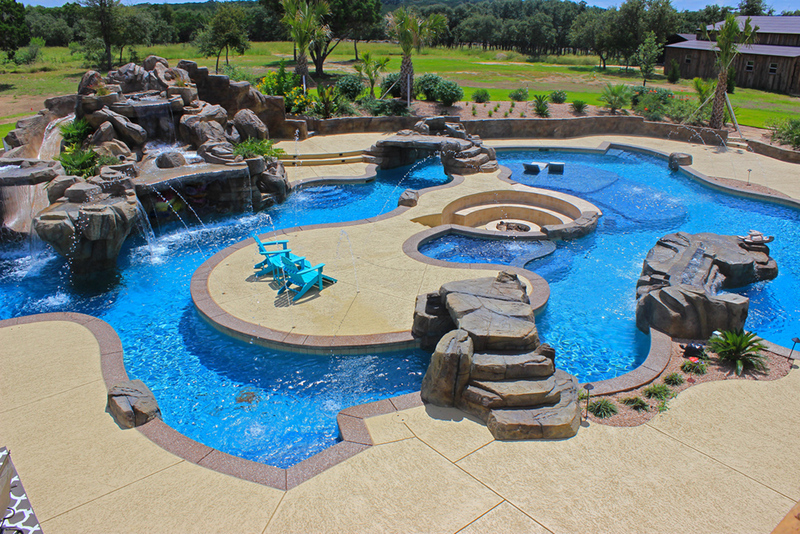 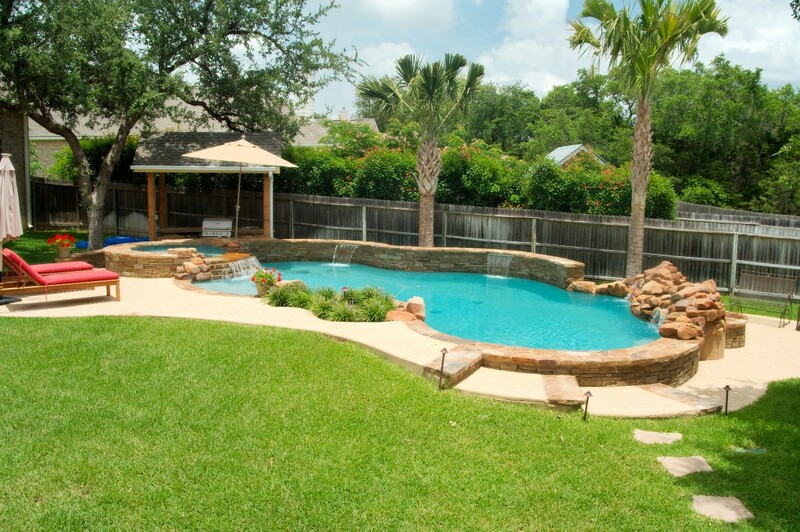 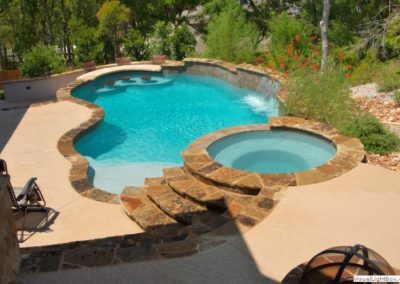 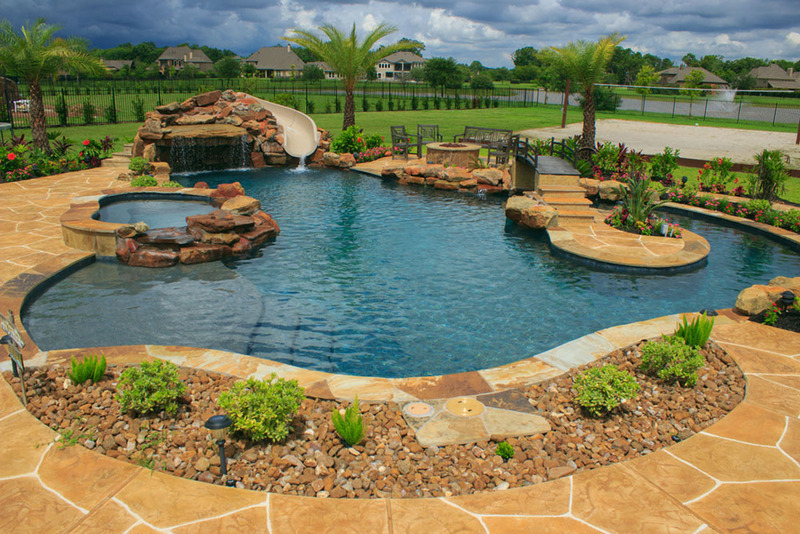 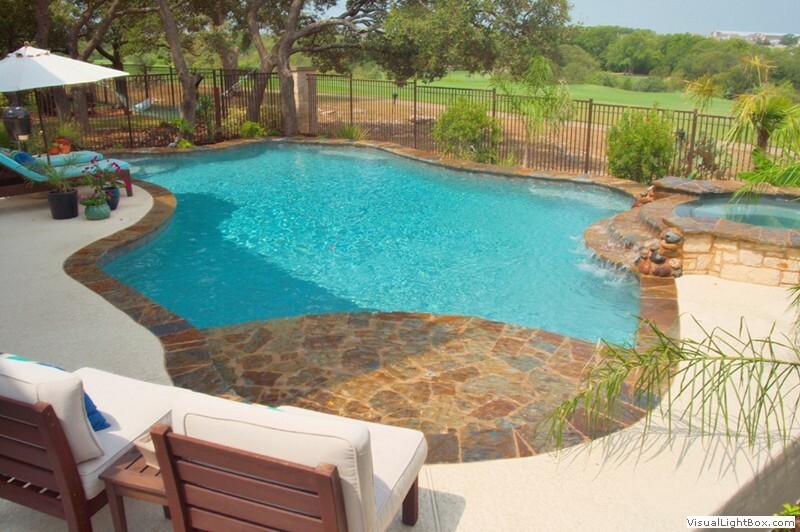 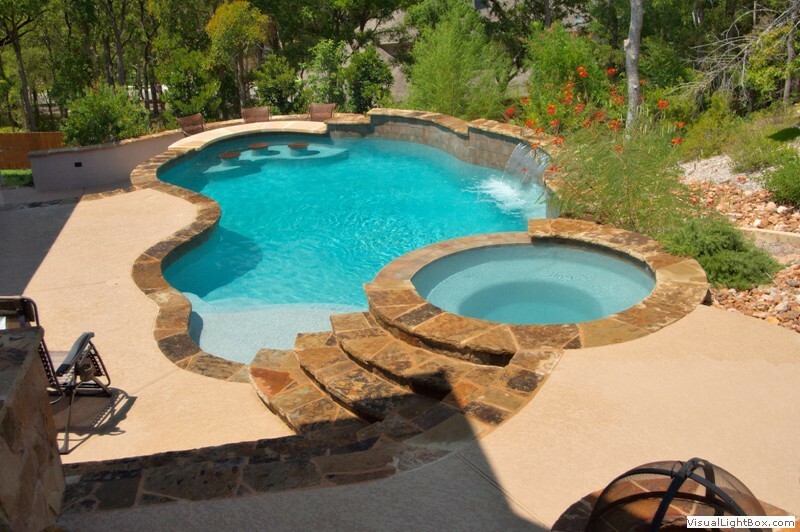 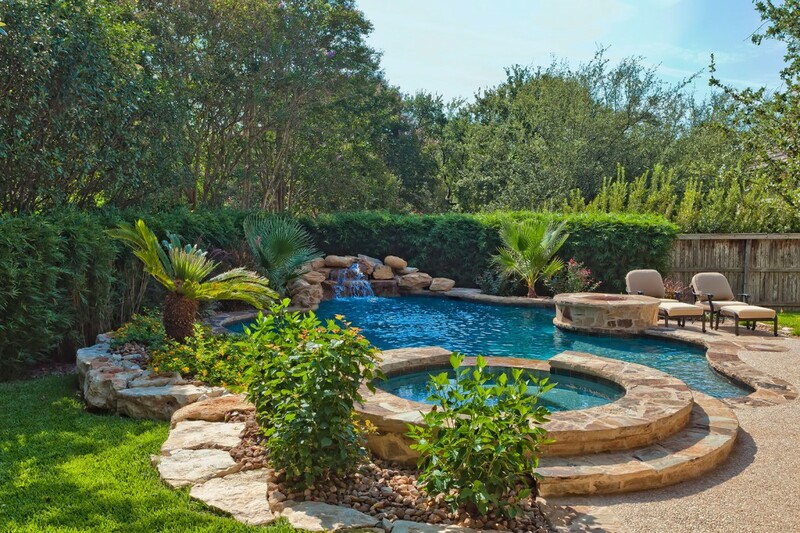 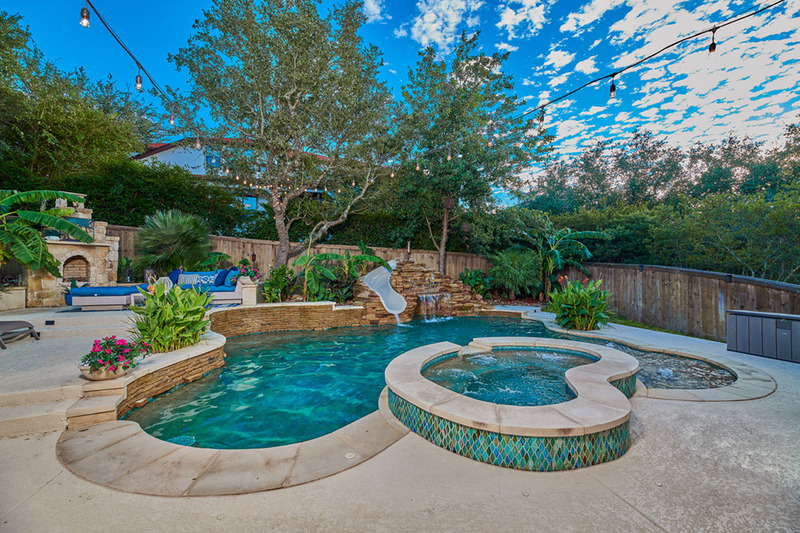 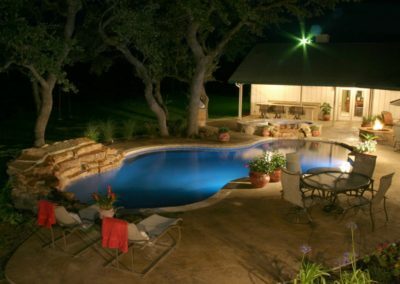 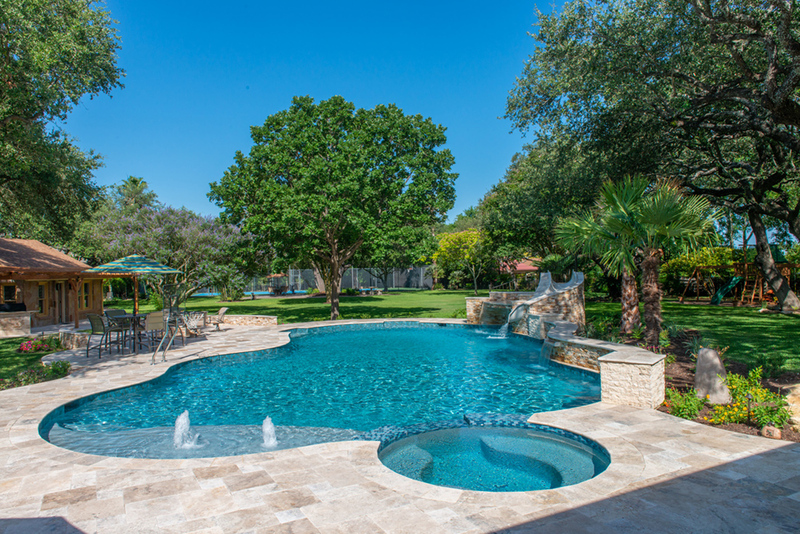 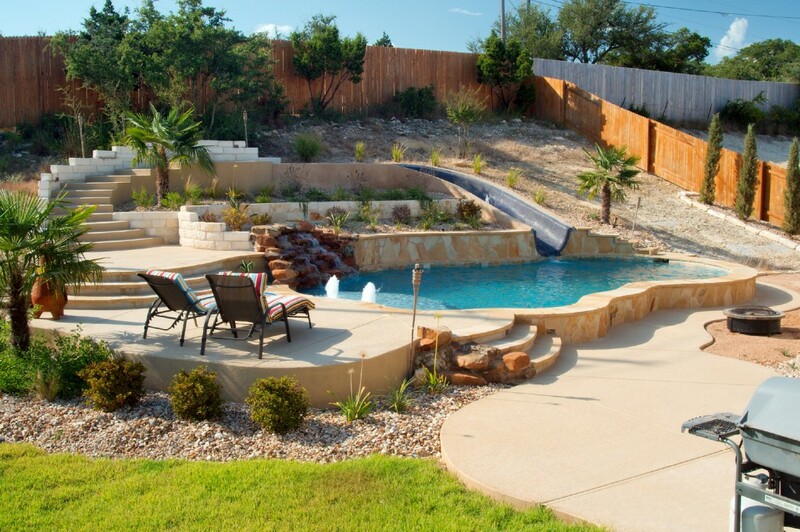 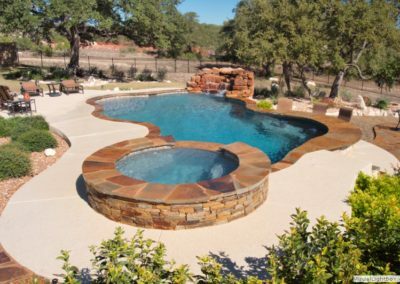 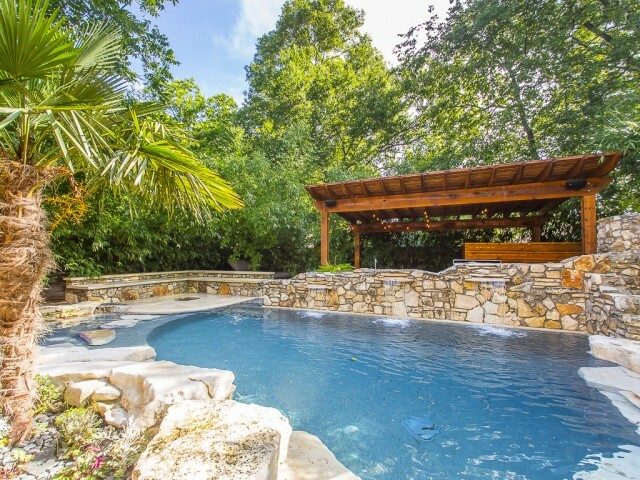 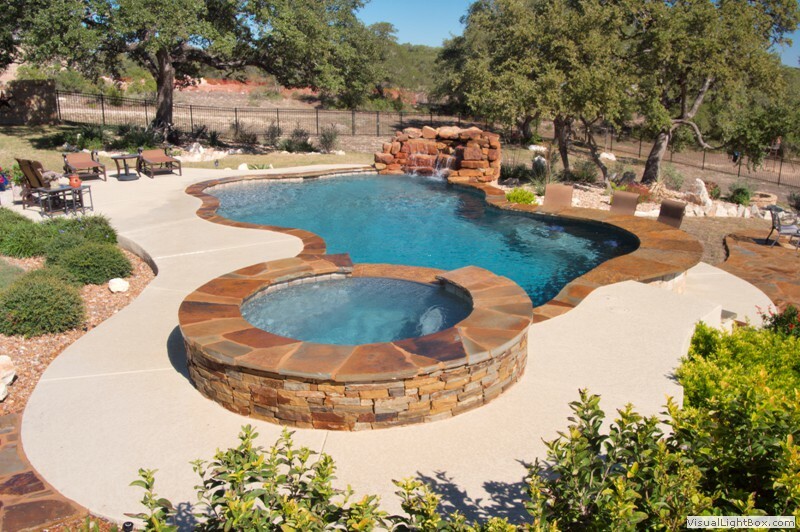 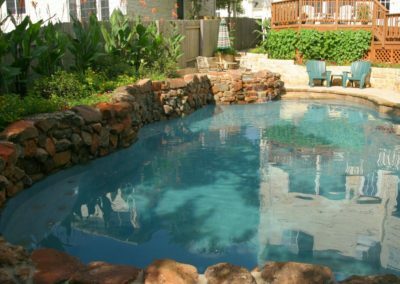 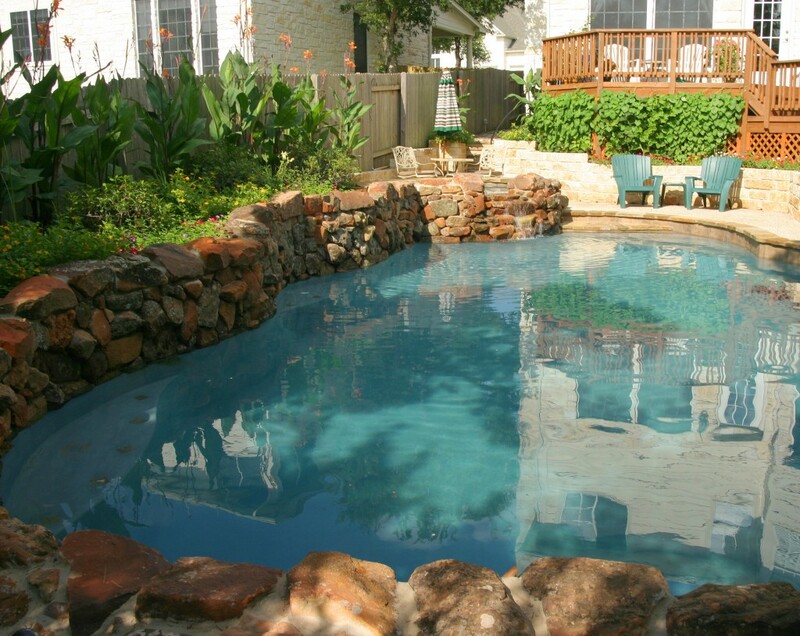 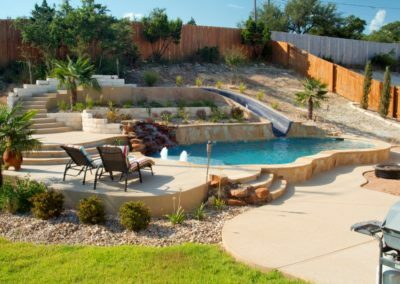 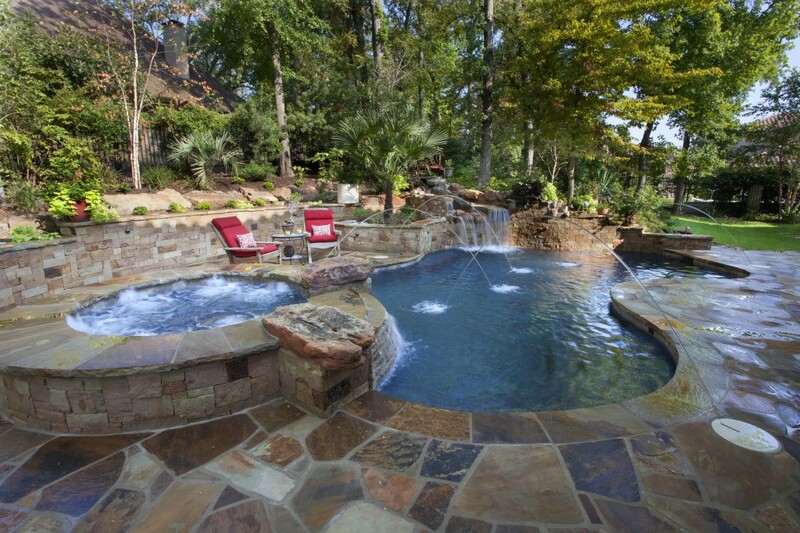 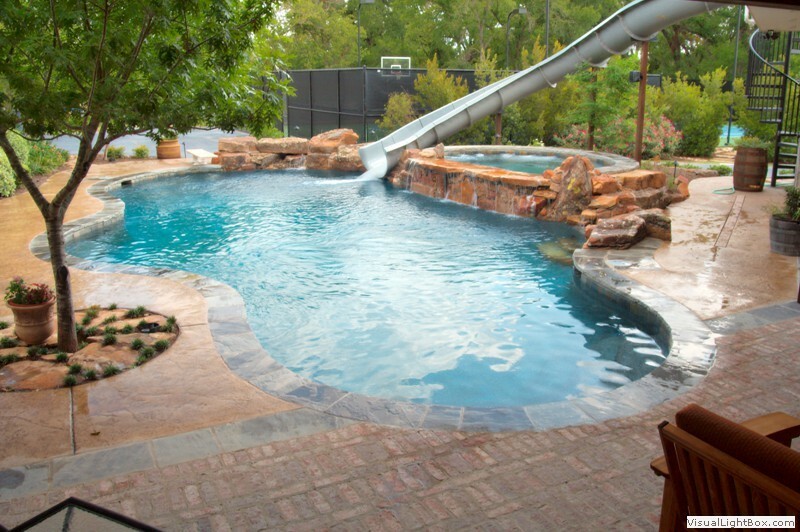 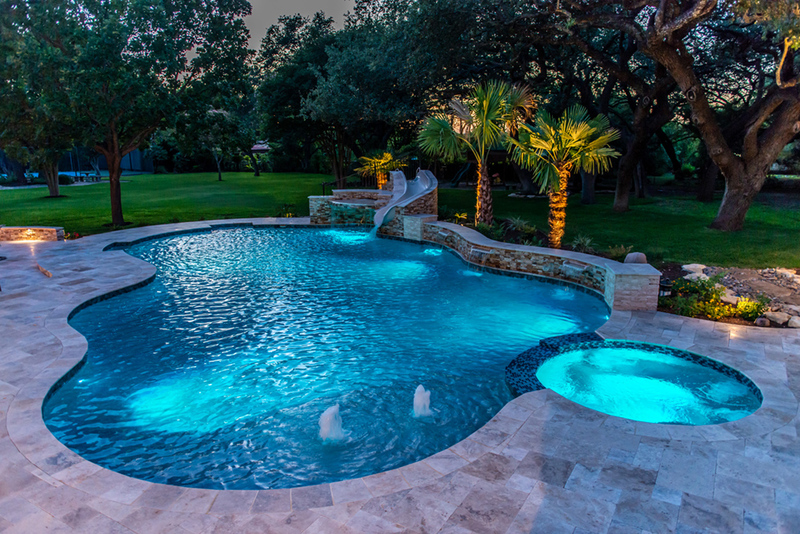 Our Pool Design Professionals are ready to help you enjoy this summer with your dream pool. 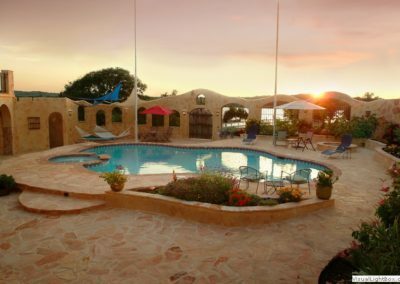 But the time to act is now! 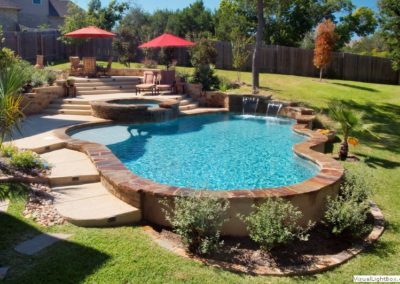 To setup your FREE design consultation and quote, or to get more information, please provide us with the information below and one of our knowledgeable and we will be happy to answer any and all of your questions. 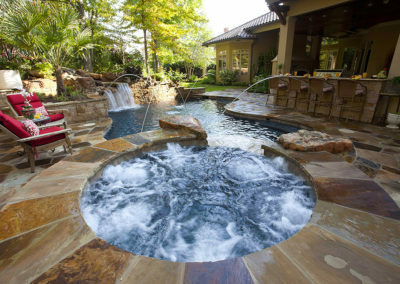 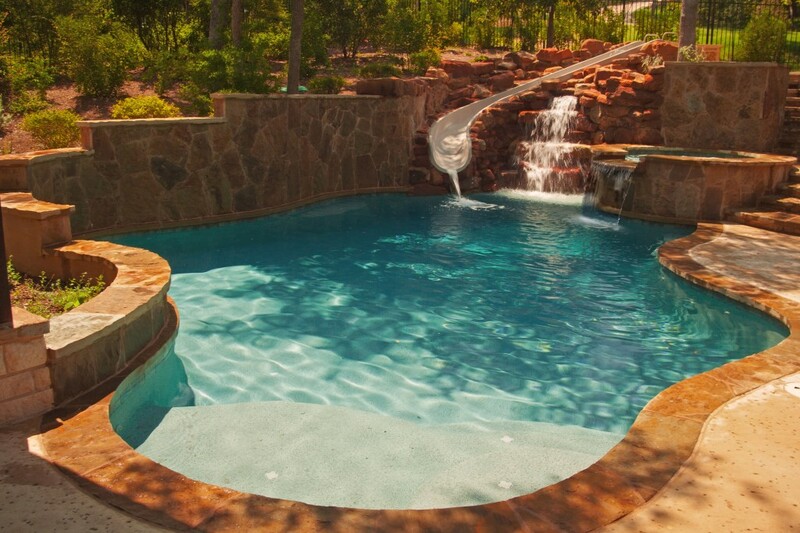 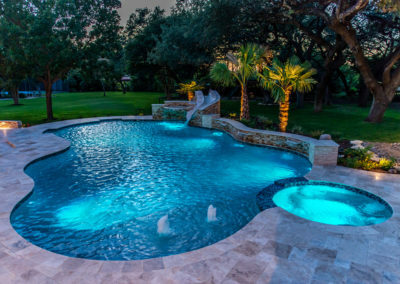 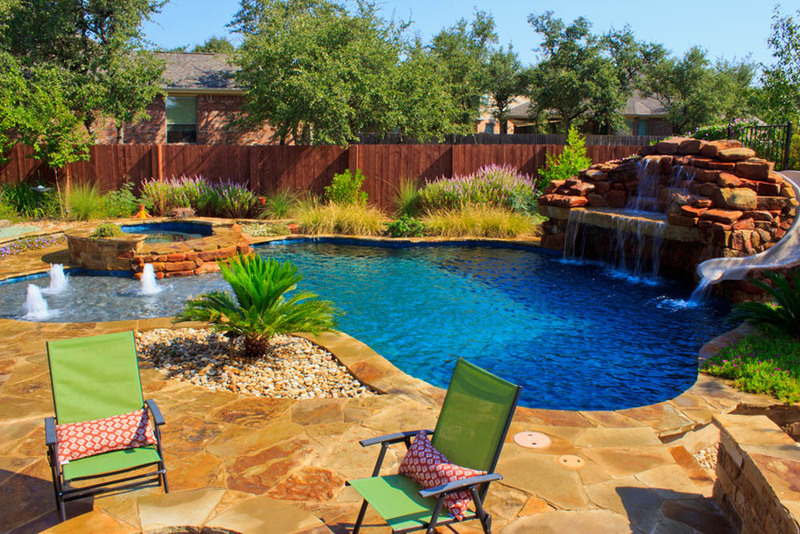 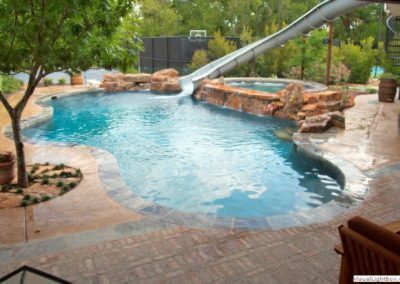 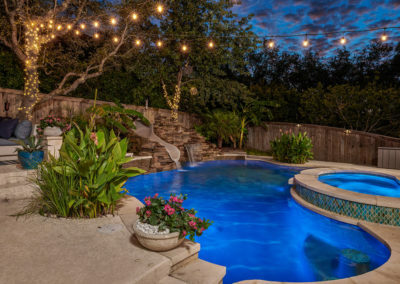 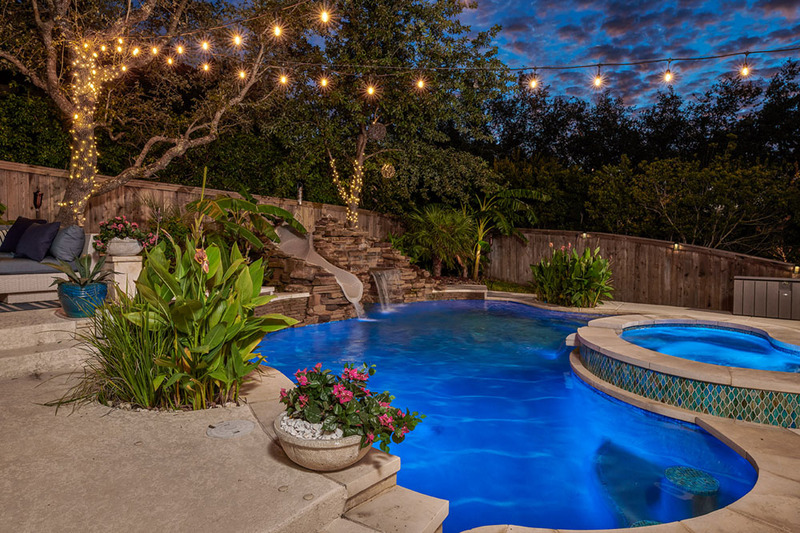 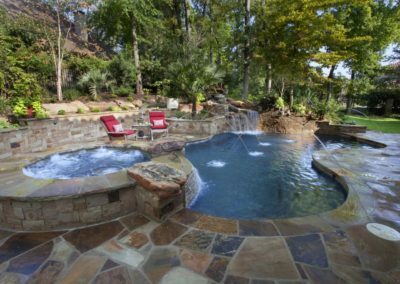 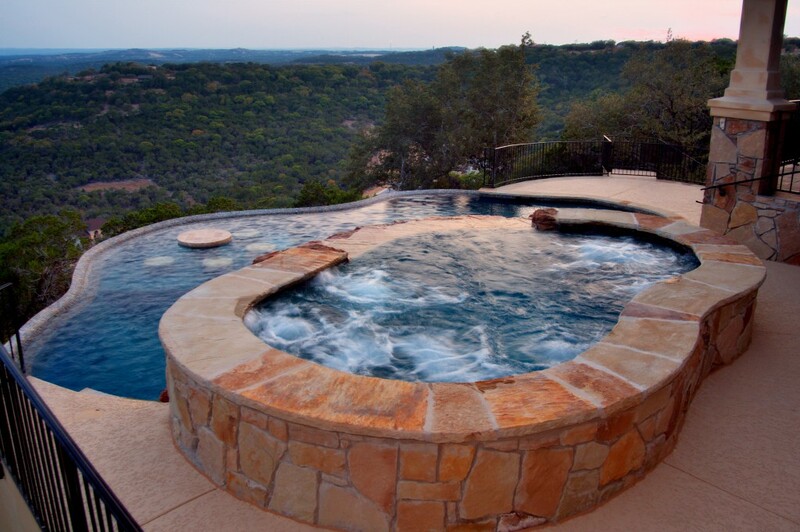 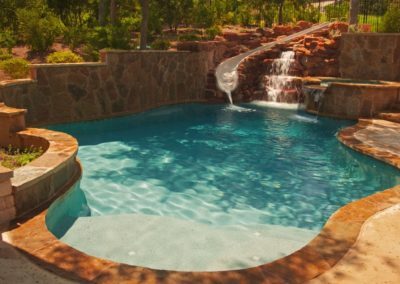 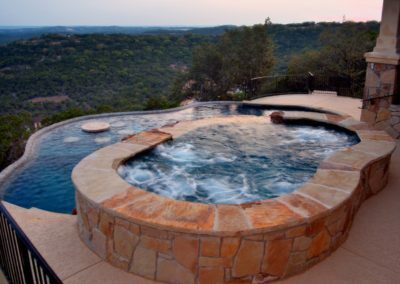 Tell us a little about your dream pool.